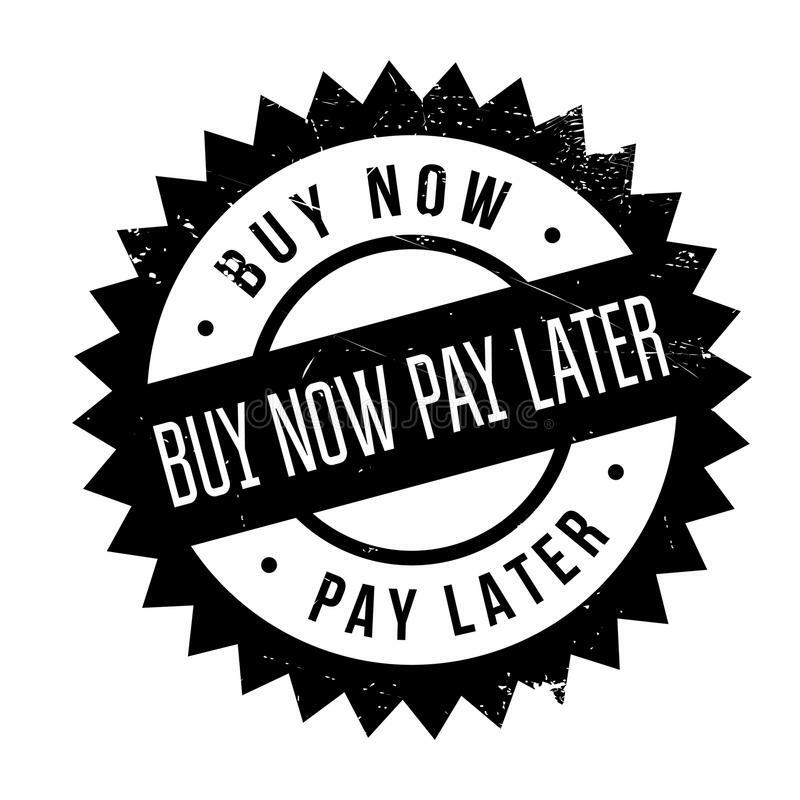 An in-depth investigation into the often controversial buy now pay later industry by the corporate regulator that will assess whether new laws are needed to protect consumers will be made public in December, as new criticism is levelled at the model of local giant Afterpay Touch Group. Sources told AFR Weekend the Australian Securities and investments Commission was putting the finishing touches on its deep dive into the sector in readiness for a late-2018 release, after it came up against some delays. The regulatory review kicked off earlier this year, with the aim of determining whether the industry needed further regulation, whether customers were at risk of harm or were well informed about the products and whether industry players should be licensed. An ASIC spokesman declined to comment on the specifics of the review. Street Talk revealed the broader ASIC review last year. In efforts to engage with the industry the corporate regulator has set up an Innovation Hub to provide guidance to fintech businesses – where relevant – on licensing and other relevant processes.